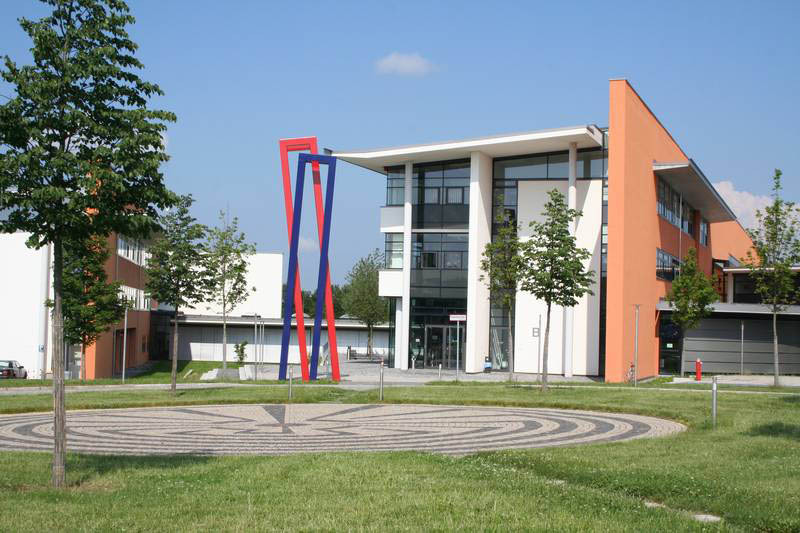 The Institute for Materials Science (ifm) concentrates the research capacities of the Engineering Department of the Hof University of Applied Sciences. 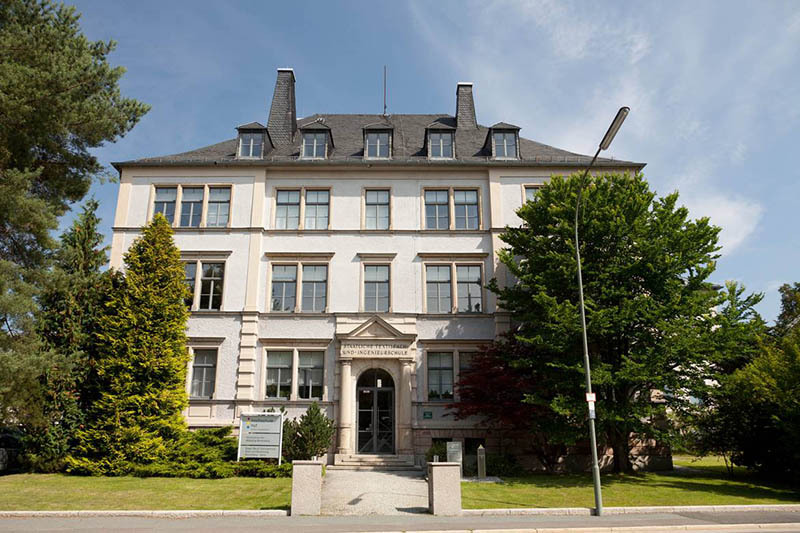 It combines the existing know-how as well as the machine systems and laboratories on 5.500 m² in Hof and Münchberg. Textile research focuses on the development of innovative growth areas to realize the transition from classical textile fabrication to the high-tech industry. By using an interdisciplinary approach the ifm creates textiles with special functionalities and new properties. Combined with other materials, we achieve composites with improved qualities. Using new intelligent textile technologies, we acquire solutions for more efficient methods and the production of more innovative products. The ifm develops highly innovative, sustainable products and processes in the engineering fields by using the core competencies of mechanical engineering, system materials, textile technology, composites, textile design, industrial and environmental engineering. The aim of the institute is the processing of industrial research topics to accomplish a link between research and industrial applications. Cooperation with national and international companies is very important to realize the step from fundamental research to industrial implementation. 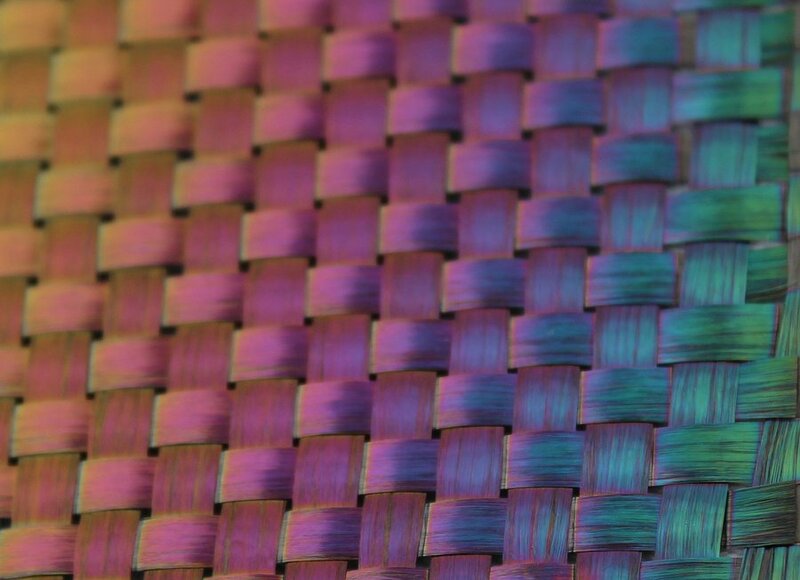 These functional materials can be used as polymers, innovative textiles or semi-conductors. They are applied in modern technologies, such as medical technologies, architecture, solar or computer technology. You can find more information in our overview of research and development projects.